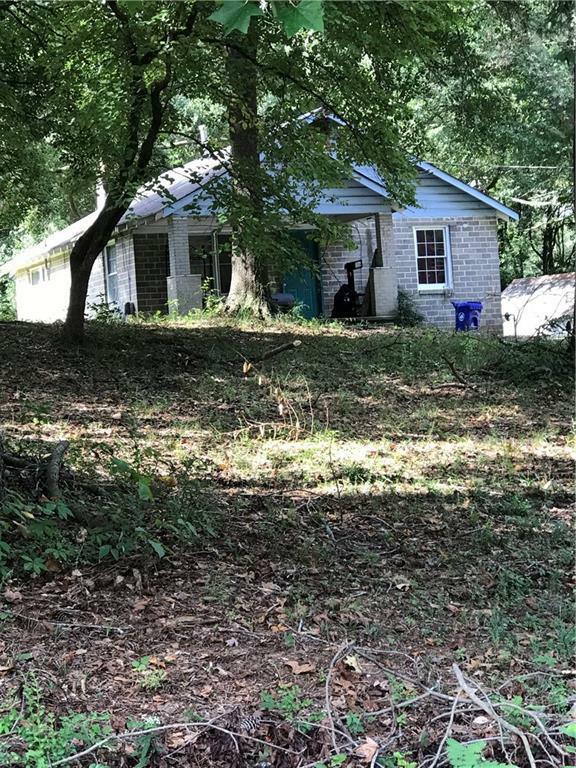 FANTASTIC INVESTMENT * 3 LOTS/2 LOTS HAVE small house w/tenant. Tenant moving soon. Purchase this place and use the cash flow to cover debt and get a great return for your capital. This is part of an assemblage of 3 parcels. Property located close to 85 and 20. Close to restaurants, schools, and shopping. This is a potential commercial property, however; NOT CURRENTLY ZONED COMMERCIAL. Listing provided courtesy of Georgia Elite Realty Atlanta, Llc..